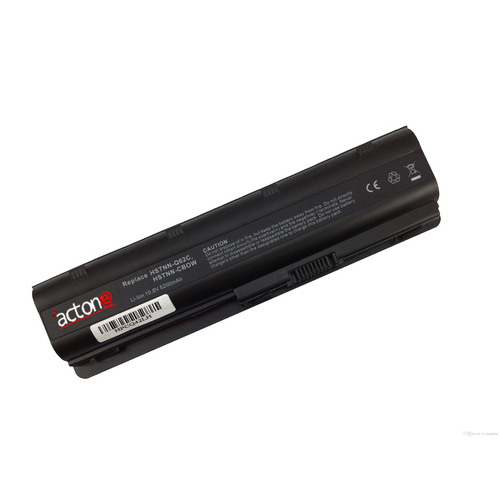 Having a positive quality management system, we are involved in presenting a comprehensive compilation of Laptop Battery Compatible With HP CQ42. Pujaso is a global leader in consulting, technology, and outsourcing and next-generation services. We enable our clients to outperform the competition and stay ahead of the innovation curve. we are helping enterprises renew themselves while also creating new avenues to generate value. We provide enterprises with strategic insights on what lies ahead. We help enterprises transform and thrive in a changing world through strategic consulting, operational leadership, and the co-creation of breakthrough solutions, including those in mobility, sustainability, computability, and many more.